At Shirland Dental Practice hygiene treatment is delivered by our dentist Dr Hamssa Mansour. Maintaining a healthy mouth is vital to keeping your teeth healthy and regular hygiene appointments are vital to this. Our aim is to give you a lifelong beautiful and healthy smile. At your hygiene appointment Dr Hamssa Mansour will thoroughly clean your teeth and gums with special equipment and pastes. She will advise on any areas which may need more attention and will also show you the correct way to brush your teeth so they remain free from plaque. You will be advised you of any oral hygiene aids such as dental floss and incidental brushes. Based on your periodontal status she will develop an ongoing hygiene plan, tailored to your particular needs. 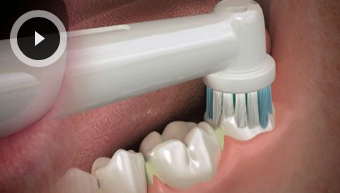 Regular hygiene appointments are also important in treating gum disease. 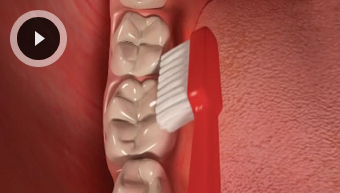 Most people at some point in their life will suffer from gum disease to some extent. There are many causes of gum disease including bad oral hygiene, smoking, genetics and illnesses. When we eat or drink plaque builds up around the teeth. 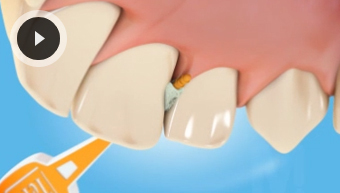 Plaque contains bacteria which when not removed irritates your gums. Although this bacteria is harmless to you, it is very harmful to your gums. 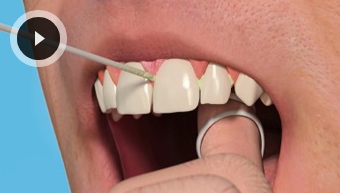 After a period of time plaque will cause your gums to bleed and become red and inflamed and in some cases sore and tender, although this is not always the case. 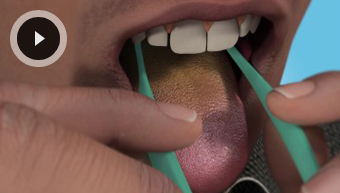 Sometimes you may notice a bad taste in your mouth or even experience bad breath. In more advanced cases you may notice receding of the gums and have loose teeth. If you get to this stage you need treatment as soon as possible, or else you risk losing all your teeth. You have then moved on from Gum Disease, something that is easily treatable, to having Periodontal Disease, where the effects are irreversible and the disease difficult to stabilise. Periodontitis affects the tissues that support the teeth and hold them in place meaning the teeth will become loose and fall out. Please call the practice on 020 7289 3120 to book your hygiene appointment.